All Forums >> [Artix Entertainment Games] >> [AdventureQuest] >> AdventureQuest General Discussion >> AQ Design Notes >> =AQ= Z-Token Package Preview! The March Z-Token Package will be coming out next week to the 20k token package. 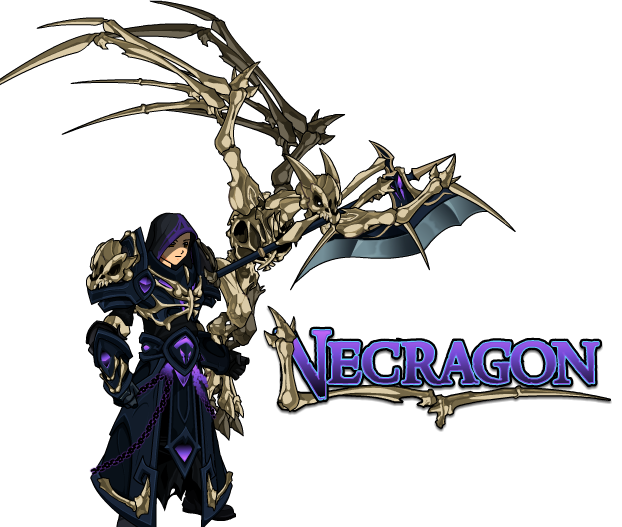 This special Necragon package will consist of an armor and weapon set!